It was another Canadian, Roland Gladu, who signed Claude Raymond to his first pro contract with the Milwaukee Braves in 1955. 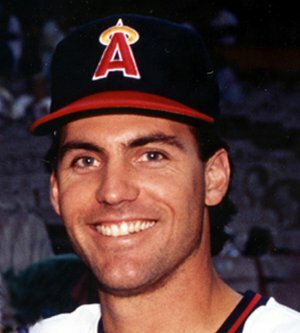 After one season as a starting pitcher, the hard-throwing right-hander was converted to a reliever and spent four seasons in the Braves organization before he was claimed in a minor league draft by the Chicago White Sox. He would make his major league debut with the Sox on April 15, 1959. After just four innings with Chicago, Raymond ended up back in the Braves organization. From 1961 to 1971, while playing with Milwaukee, Houston, Atlanta and Montreal, French Canadian moundsman evolved into one of the National League’s premier relief pitchers. 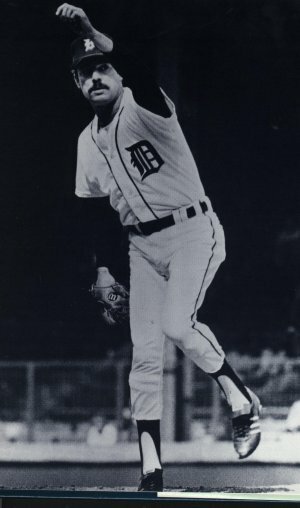 He would finish in the top 10 in saves four times (1962, 1966, 1967, 1970) and earn an all-star selection in 1966. 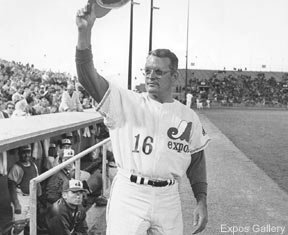 When he was sold to the Montreal Expos on August 19, 1969, he became the first Canadian to play for a Canadian major league team. In his second season in Montreal, he registered a career-high 23 saves and cemented his legacy as the greatest big leaguer ever to come out of the province of Quebec. 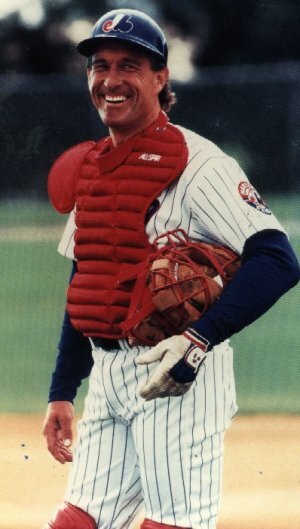 Following his playing career, Raymond became a well-known TV and radio analyst for the Montreal Expos.